This year has been so great for everyone over at SocialEngine! After so much time and hard work we were able to re-launch our new website and marketplace giving everyone not only a better experience on the site, but also a more secure buying experience for everyone in the third party market! We are so thankful for everyone who has been with us all this time and are excited to keep things moving in 2017! Here is a quick look back at what happened in December. 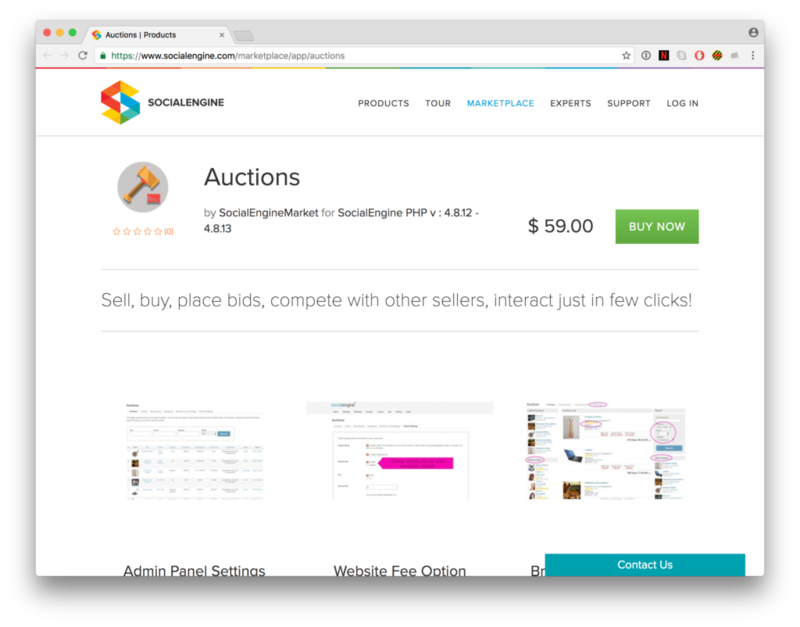 Auctions – Sell, buy, place bids, compete with other sellers, interact just in few clicks! 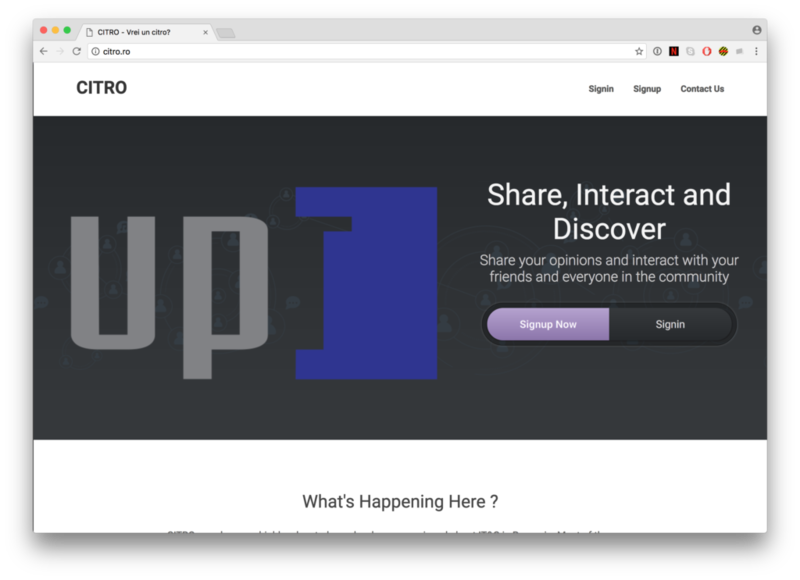 Member Review/Rating – Build a more engaging community via reviews and ratings among members. 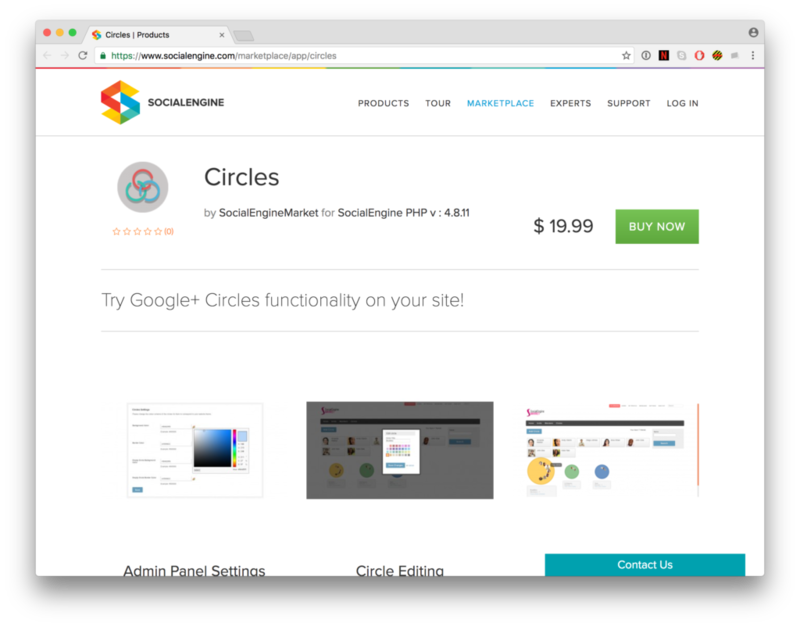 Circles – Try Google+ Circles functionality on your site! Kreative Theme – Be kreative, make an astounding website with this theme! 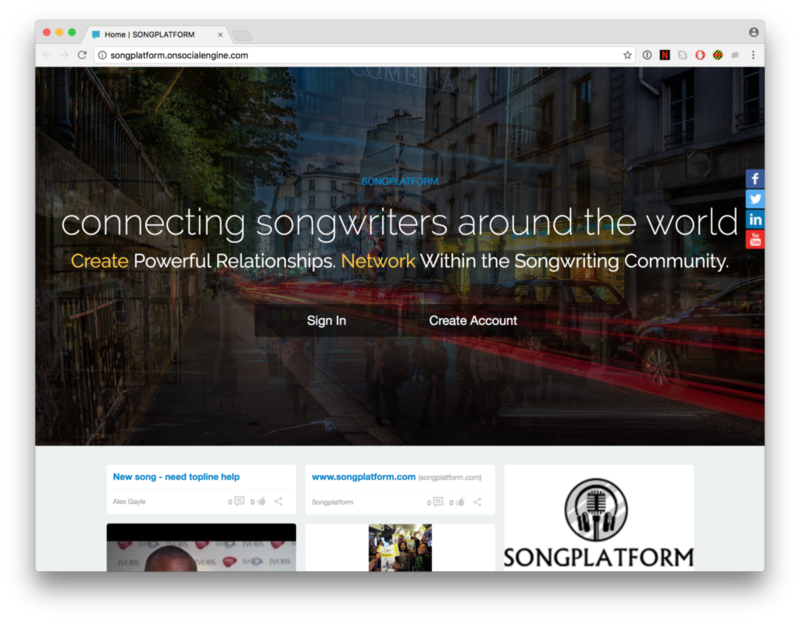 Songplatform.onsocialengine.com – Create powerful relationships while networking within the songwriting community. Maria.onsocialengine.com – Booming business network for successful people! Citro.ro – CITRO is a place where all the highly educated people in the field of Computers and Information Technology from Romania meet.